In the email, Gottlieb said he is optimistic the Senate will take up the matter soon and the agency can “reasonably expect” reauthorization to occur before the September 30 deadline. 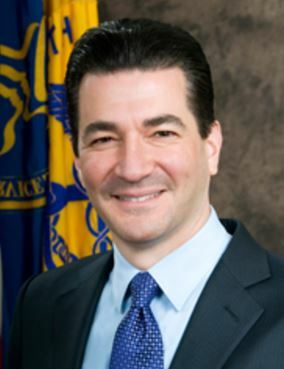 “I want to reassure you that I’m confident FDARA [the FDA Reauthorization Act] will be enacted and that these user fee programs will be reauthorized in a timely manner,” Gottlieb said. Earlier in July, the House passed its reauthorization bill, and in May the Senate Committee on Health, Education, Labor & Pensions advanced a similar bill to the full Senate for consideration. However, with the Republican effort to repeal and replace the Affordable Care Act taking center stage in Congress, Senate Majority Leader Mitch McConnell (R-KY) has yet to set a timetable for voting on the bill.